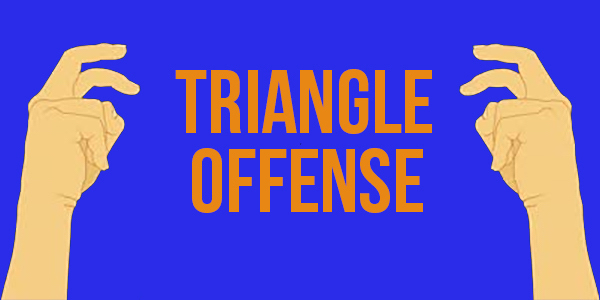 The Knicks perfectly executed a triangle play called the “Blind Pig” in Sunday’s win over the 76ers. Fitting. It took them 76 games. This entry was posted in Articles and tagged KNICKS, KNICKS MEMES, knicks triangle, triangle blind pig on April 5, 2015 by Tommy Rothman.